This is so easy! Don’t overspend on premade guacamole – like Wholly Guacamole. And don’t waste your time with pre-packaged mixes! You won’t believe how good this is! You will be first on everyone’s invite list for parties. Uh, Wendy, can you bring Guacamole? Why yes, yes I can. And, it’s so easy! Make this for the Super Bowl and wow your friends. Just make sure to bring a LOT of it!! It’s so good, they’ll eat it up! 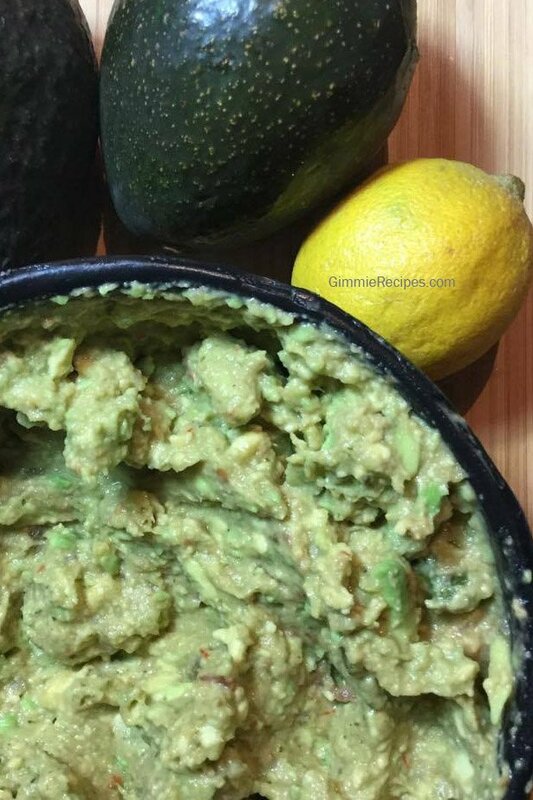 Fantastic guacamole recipe. You won't believe how easy and fast it is! Just 3 simple ingredients. Peel and pit avocados, add to a bowl. Squeeze juice from half of a lemon into bowl. Add 1 cup of salsa to bowl. Smash with a wide potato masher or two forks. Leave chunkier or make smooth - whatever you prefer. Add salt and pepper to taste. I also like to add fresh or frozen cilantro (optional). This looks and sounds AMAZING!!! I cannot wait to try it!